It’s 1999 and clubland in Britain is at a critical juncture of the sort it’s arguably yet to experience. DJs have become bonafide celebrities, super-clubs rule the roost, electronic music (of an often questionable variety) pervades the charts, and over in Leicester Square, Paul Oakenfold and Danny Rampling are ushering in a new clubbing venture, Home. On the other side of town, two music-loving entrepreneurs are busy embracing a very different vision. Fighting against the then-increasing commercialisation of electronic music, they bravely decide to open a new nightclub of their own. Located in Farringdon on the site of an old meat factory, Fabric is a 1,500 capacity club with a discerning music policy that’s epitomised by its residents, Craig Richards and Terry Francis. But a superclub with a stripped-back music policy in an unfashionable area of London could hardly work, could it? Fast-forward 19 years and we now have a resounding answer to that question. During that period, London has changed dramatically — but so has the electronic music landscape, and much of that is attributable to the global impact that Fabric has enjoyed. And while Home has fallen by the wayside, Fabric continues to inspire and enthral each and every weekend. Any club that’s stuck around for as long as Fabric has is bound to experience its fair share of ups and downs, and while it hasn't always been plain sailing, it has most definitely been an unforgettable journey. And as we discovered to our detriment not so long ago, a London without Fabric just isn’t the same. 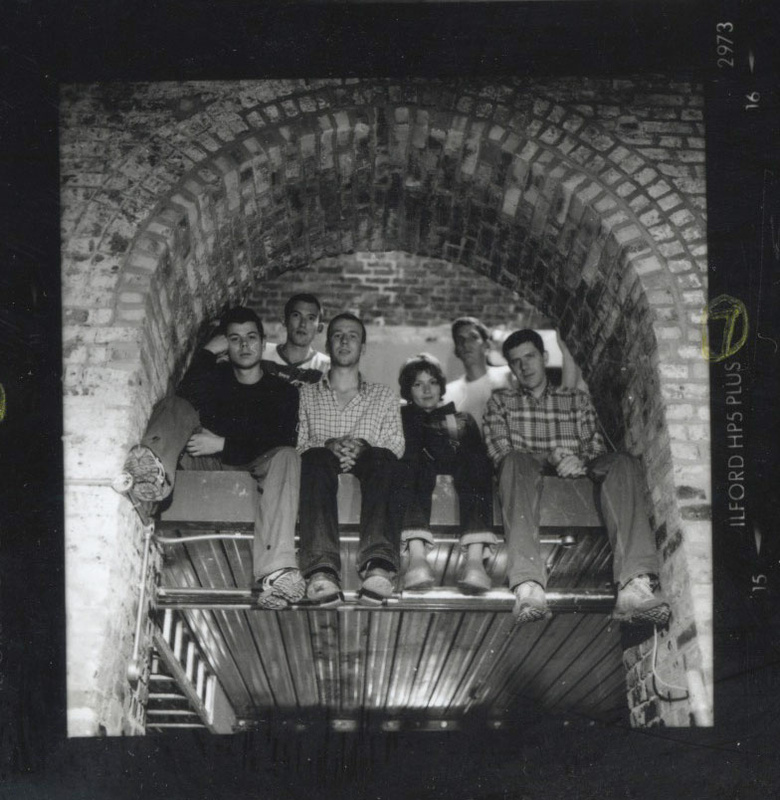 “It was probably 1990 or 1991 that I decided to open a nightclub”, said Keith Reilly, Fabric's co-founder. It took a few years for Reilly's vision to come to fruition, but by the time it did it was absolutely glorious. Boasting a unisex toilet, a “body sonic” dancefloor and three rooms spread out over 25,000 square feet, Fabric was unlike anything London had ever seen. At the heart of all this was a cutting-edge booking policy and a stubborn refusal to compromise that is still apparent to this very day. If Fabric’s opening few years were auspicious, it was the birth of its mix CD series that helped it cement its reputation as one of the world’s foremost nightspots. For those of us unfortunate enough not to live in London or the U.K., the mixes provided a fascinating snapshot into the sound of the club. 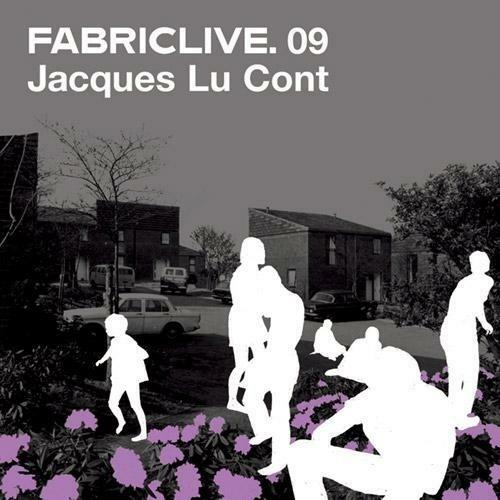 Alternating between ‘Fabric’ and ‘Fabriclive’ CDs, so many of these timeless mixes have etched their way into the history books, and while we all have our favourite, this writer is opting for Jacques Lu Cont’s party-starting ‘FabricLive 09’ and Michael Mayer’s ‘Fabric 13’, while also nodding approvingly in the direction of Ricardo Villalobos’ brilliantly self-indulgent ‘Fabric 36’. 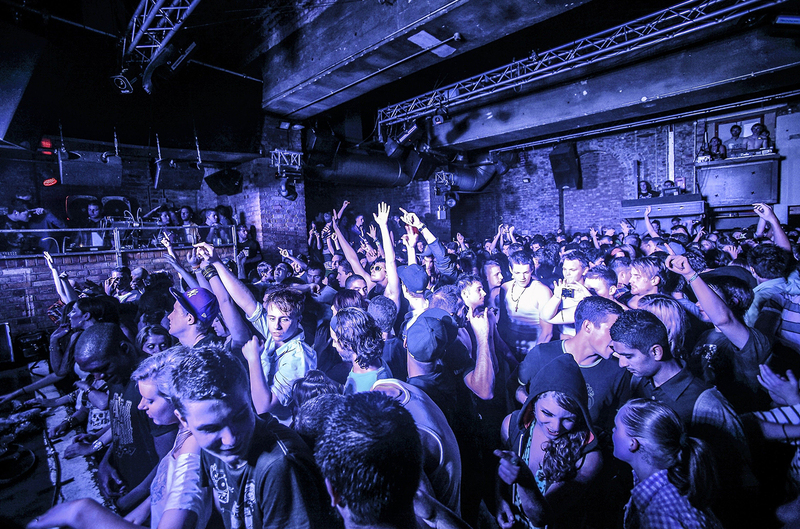 What makes a great nightclub? Naturally a fantastic music policy helps, as does a relaxed and liberal attitude. In short, a club should be a place where its patrons can go to let off some steam; somewhere they can jettison their everyday issues for a few hours each week. And these are exactly the sort of vibes that Fabric packs in abundance. 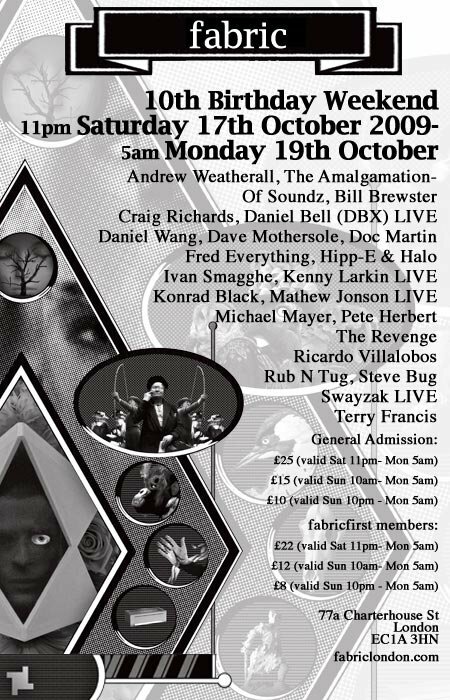 In 2006 and 2008, we duly recognised Fabric as the world’s best nightclub - and it has never dropped outside of the top 15 since we first started the Top 100 Clubs. Indeed, last year it ended up at #2, but now that it’s fully up and running again, who’s to say 2018 won’t be the year it makes a resurgent comeback at #1? We certainly wouldn't begrudge them the accolade, that's for sure. Fabric has always prided itself on being ahead of the curve, and WetYourSelf! is very much indicative of the fact. 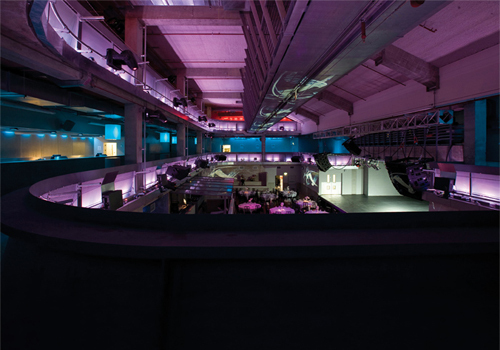 Established in 2007, the party quickly became a Sunday favourite, with its popularity quickly spreading like wildfire. As the rest of the capital set their alarm clocks for the week ahead, WetYourSelf! is just getting started. Attracting a diverse and always-international crowd, the parties are soundtracked by its excellent residents, Peter Pixzel, Jacob Husley, Carlos Ryan and Lamine. With a music policy that incorporates everything from oddball house to hypnotic minimal, WetYourSelf! is a veritable treat like few others on a Sunday evening. From Ricardo Villalobos' legendary Sunday sessions to the New Years' extravaganzas to the club's re-opening (which we'll discuss in a bit), Fabric has featured more than its fair share of legendary nights. The club's birthday is another momentous occasion, but its 10th birthday really was one for the ages. We should know as we were there! Just LOOK at that line up below! Helmed by Rob Booth and Rob Butterworth, Houndstooth is the offshoot of Fabric Records and is a label that’s hosted some of the finest electronic music of the past few years. From Special Request’s ‘Belief System’ to Marquis Hawkes’ ‘Social Housing’ to early Call Super works, the imprint has quickly become one of the scene’s most influential. It’s music policy might not always be to everyone’s tastes, but much like Fabric itself, that’s very much part of its appeal. 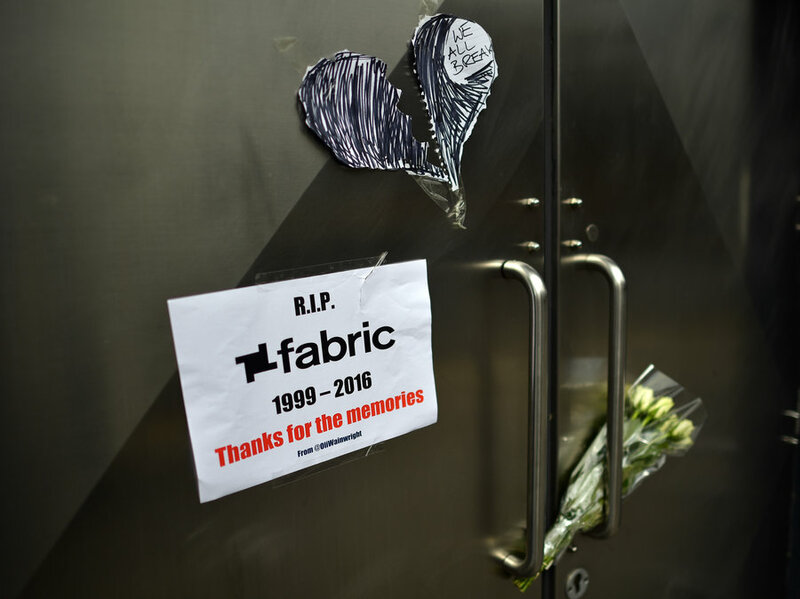 Following the tragic drug-related deaths of two teenagers at the venue, Fabric was regrettably forced to close its doors in 2016. The decision was met with anger and disbelief in the music industry, but it was also one that was met with incredulity and reverberated in practically every global city where nightlife is celebrated. In spite of a 150,000-strong petition in favour of it staying open, Fabric was ordered to close its doors for good in 2016. A sad, sad day. What the Metropolitan police and the government hadn’t bargained with was the collective power of music lovers the world over. 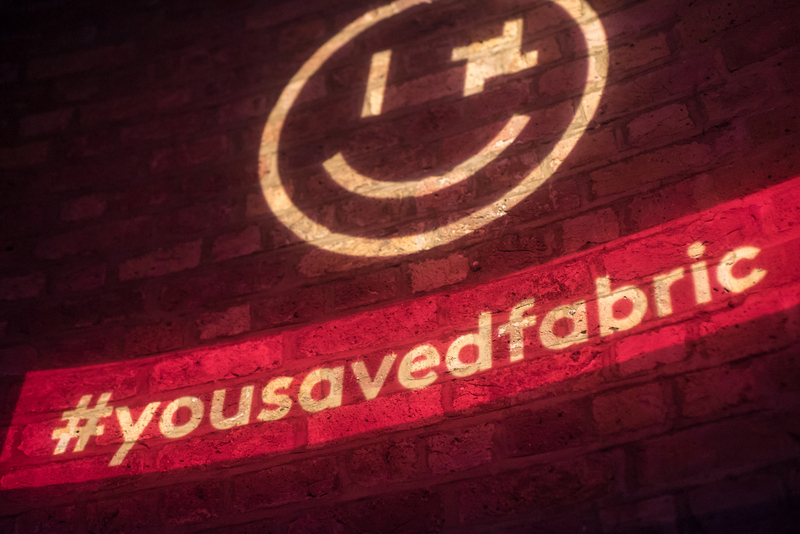 Following months of protests and campaigns, the ‘Save our Culture’ campaign ultimately proved a success, with Fabric opening for business once more in January 2017. A big well done to all involved! Craig Richards is to Fabric what Larry Levan was to Paradise Garage, Carl Cox was to Space and Ben Klock and Marcel Dettmann are to Berghain. In other words, he's not just a resident: he's a man who transcends the concept of what a resident is and someone whose stature (much like the aforementioned names) has grown in tandem with the club's success. So when he announced in October of last year that he was stepping down from his weekly residency, his many fans were genuinely saddened by the news. The good news is that although he's not playing every week from now on, he'll continue to be a regular fixture at the club for some time yet and will still spin regularly at the club. If you want to see one of the world's best residents in action, then be sure to get yourself down to E1 soon.